Methodist Episcopal Church in North Carolina 1865 – 1939; Bumgarner, Reverend George William. ©1990 by Committee on Archives and History of the Western North Carolina Conference of the United Methodist Church. Hunter Publishing Company, Winston Salem, North Carolina 27113 USA. 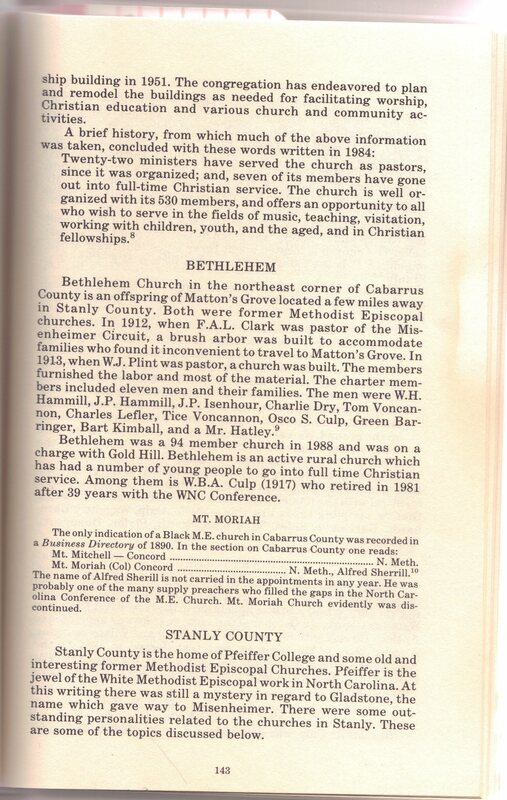 FYI – Reverend F. A. L. Clark also served at Mt Mitchell United Methodist Church. He and his wife, Emily, are interred there at MMUMC.